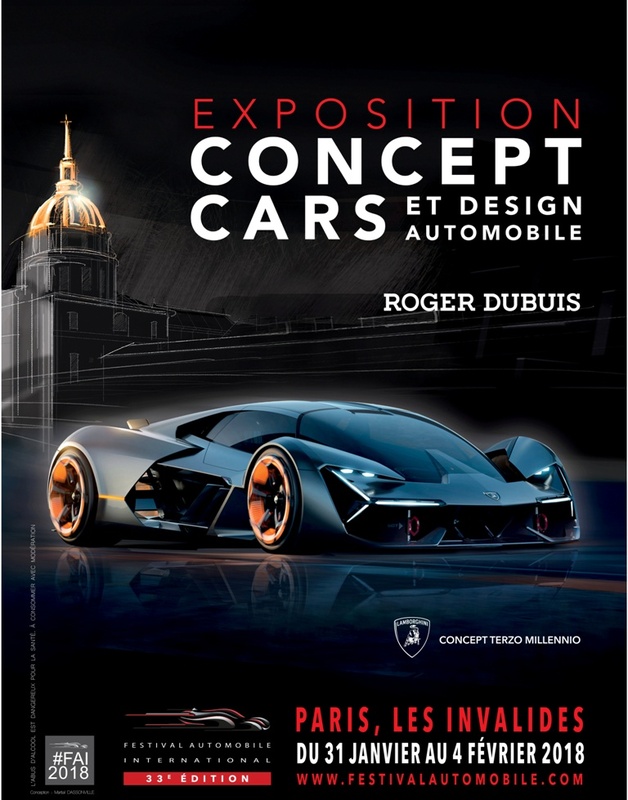 The exhibition will open on January 31st to the public until February 3rd in the evening. 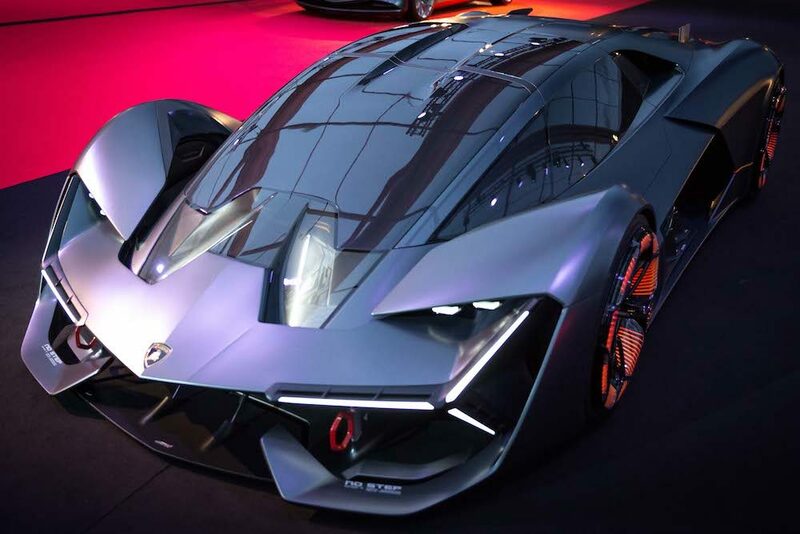 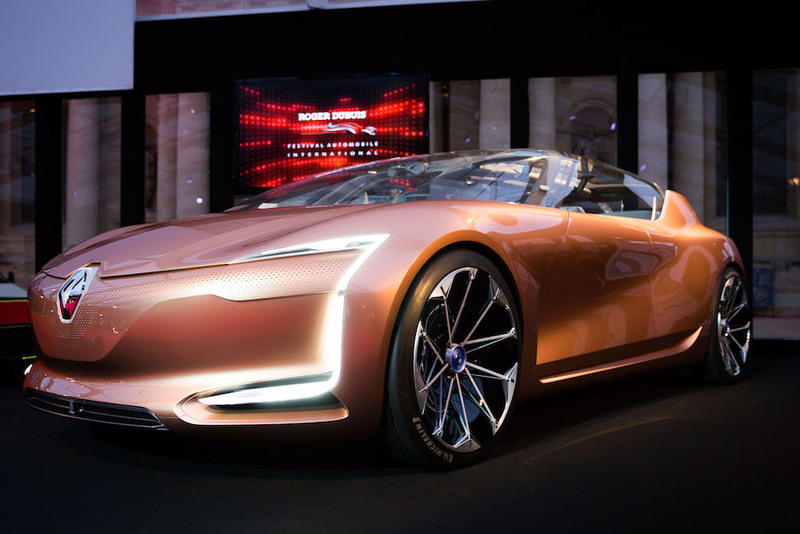 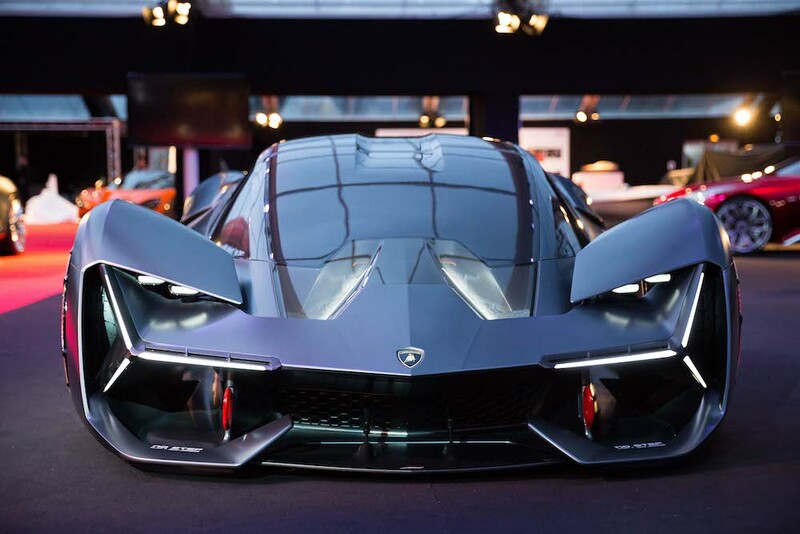 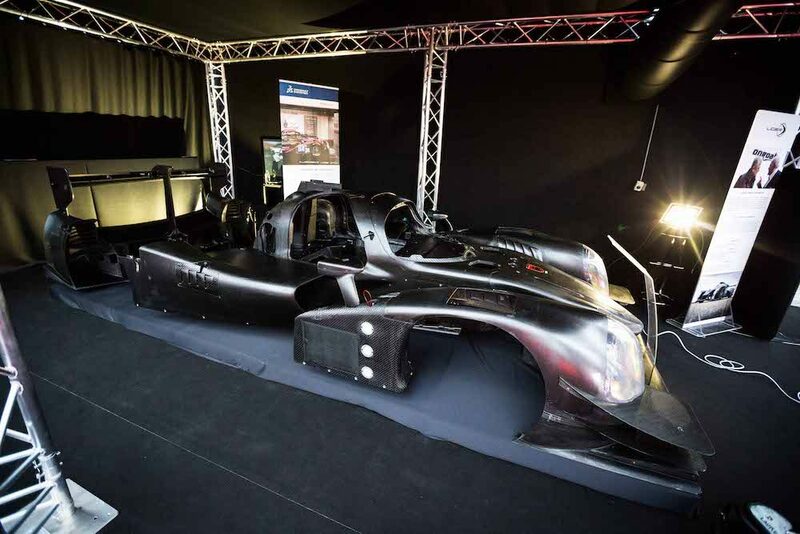 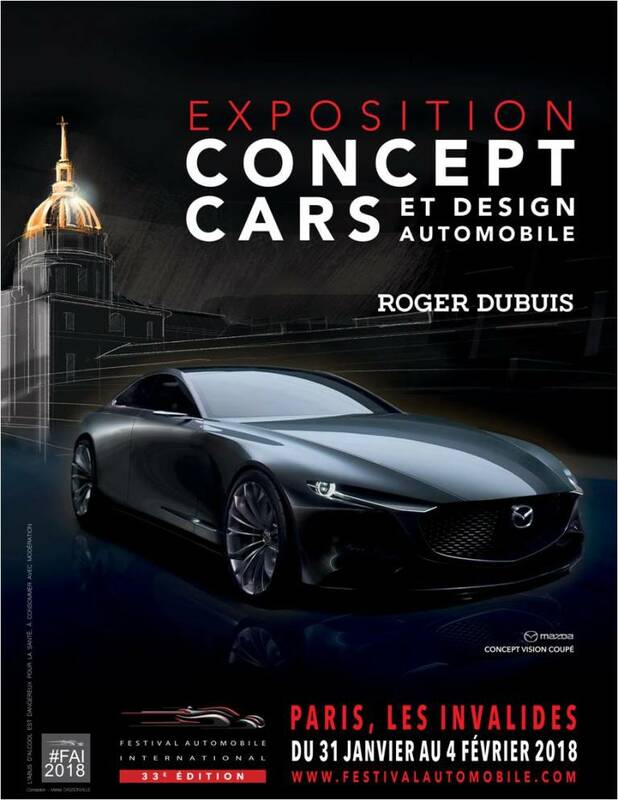 This is how this exhibition is regularly named by visitors who benefit, more and more numerous, from the five days of the Concept Car and automotive design. 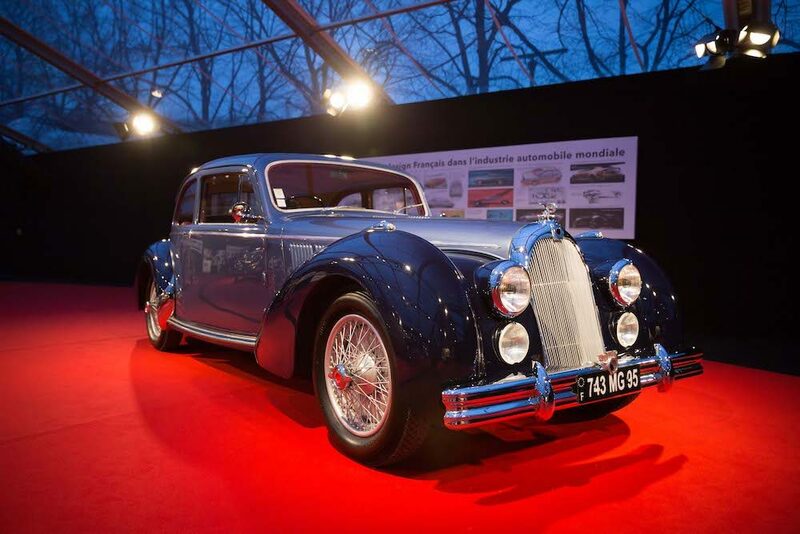 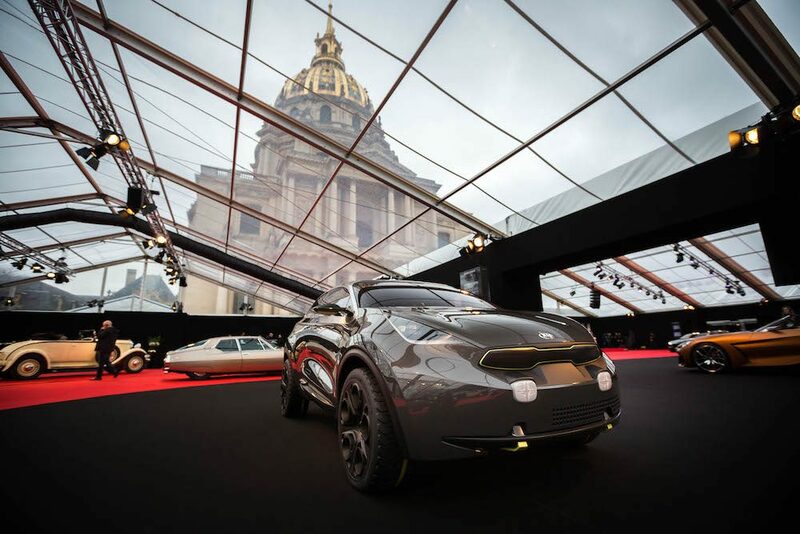 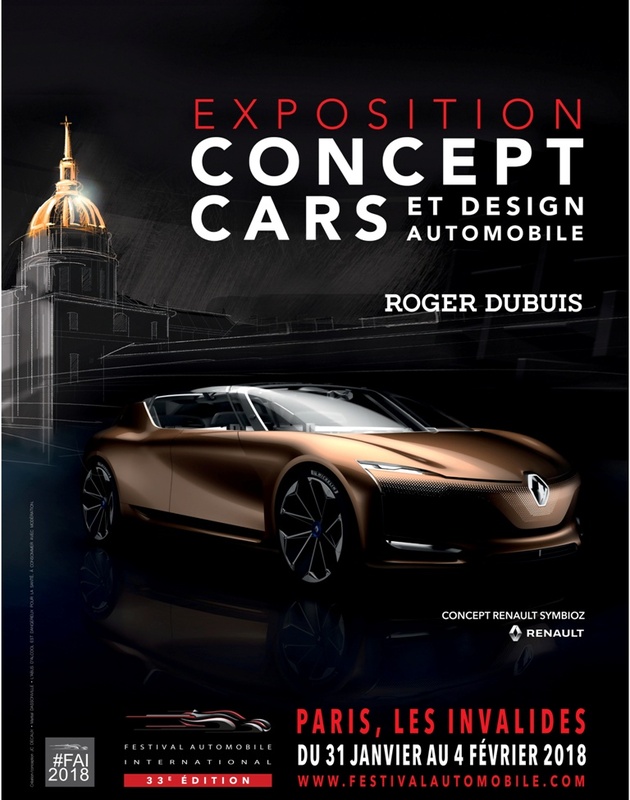 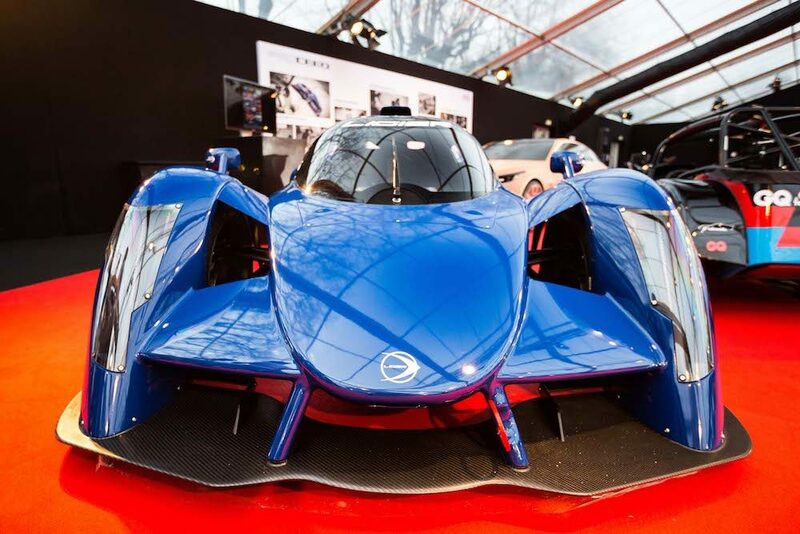 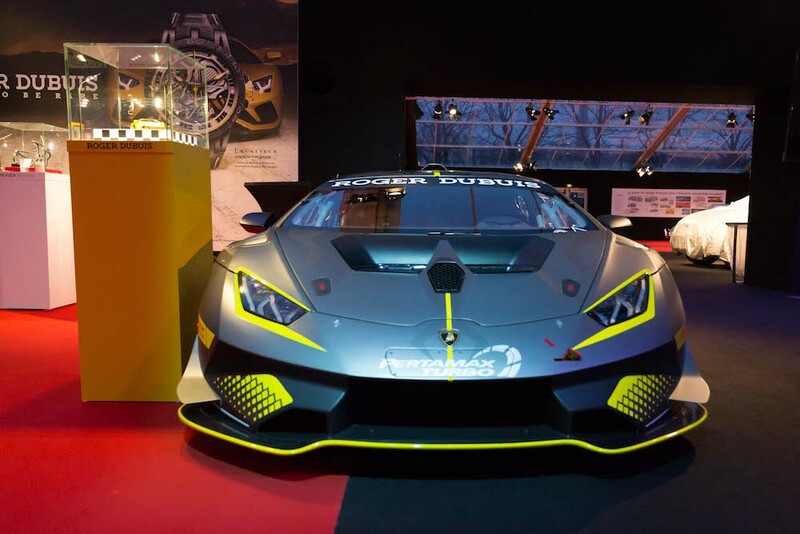 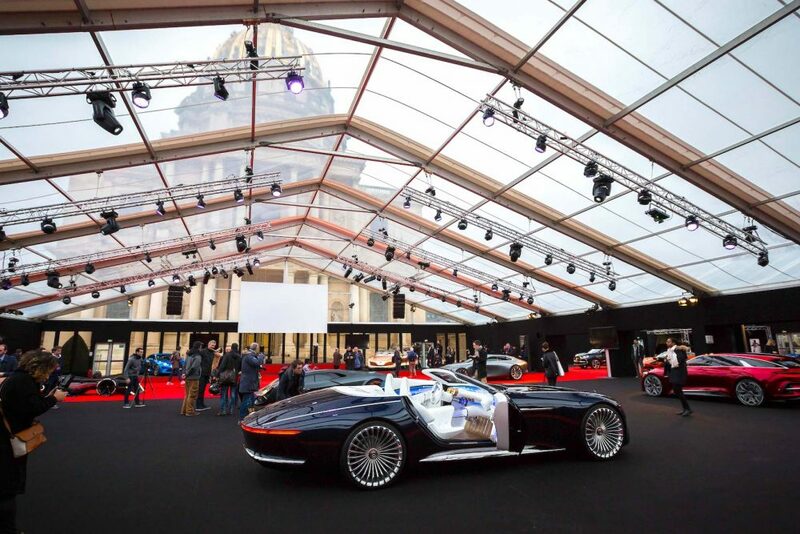 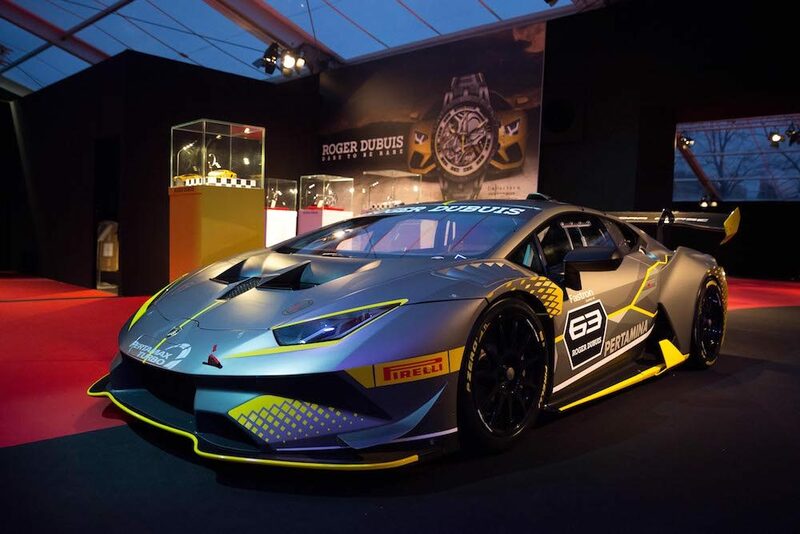 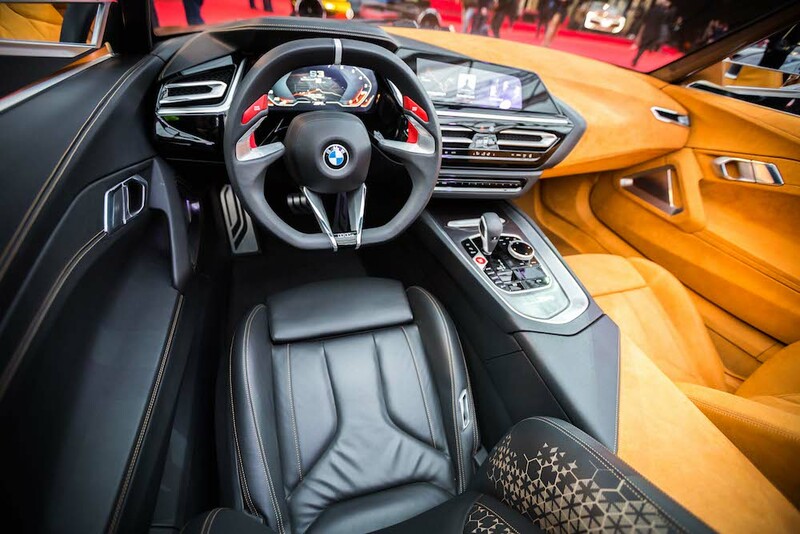 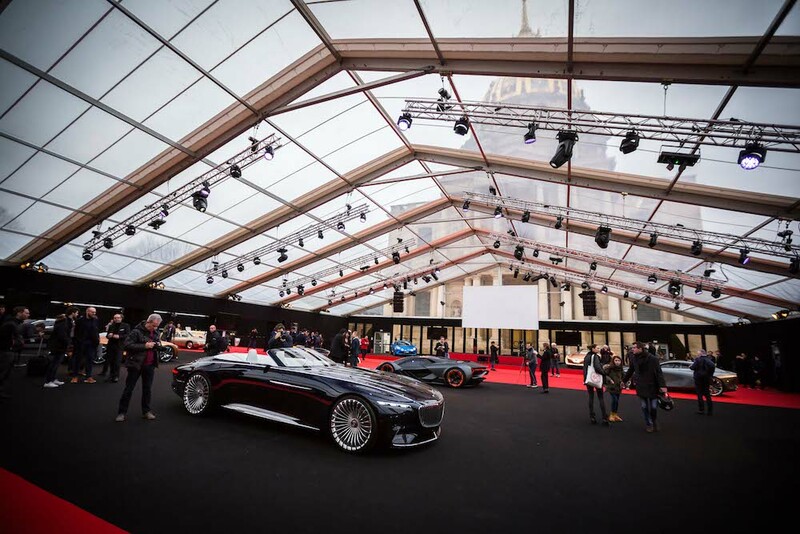 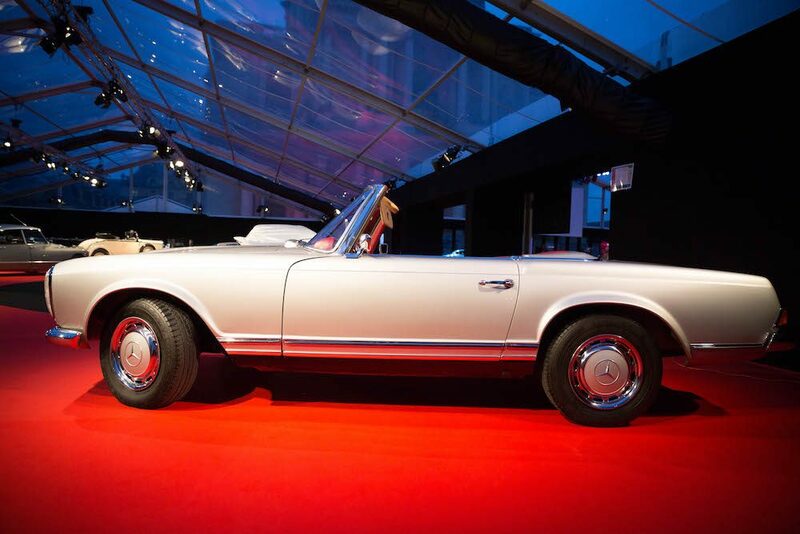 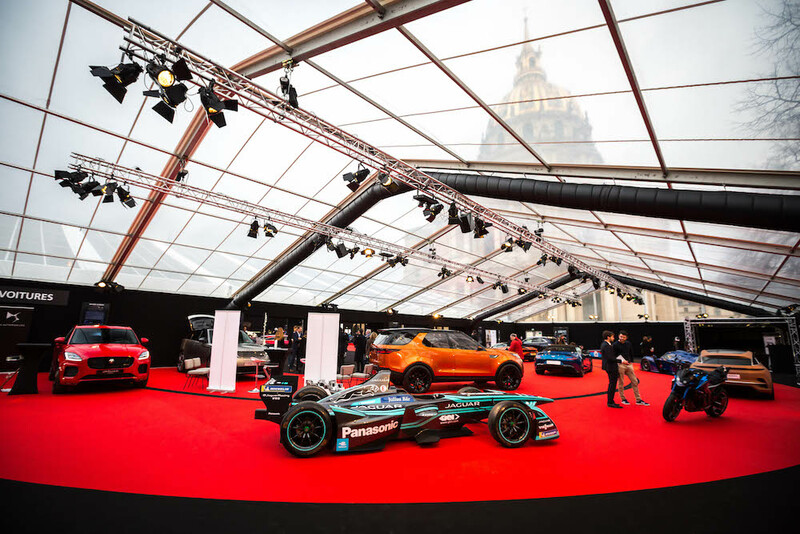 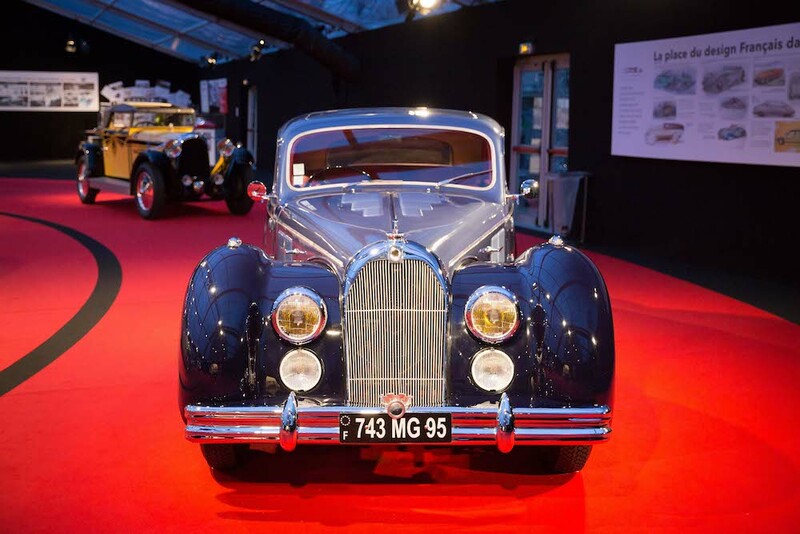 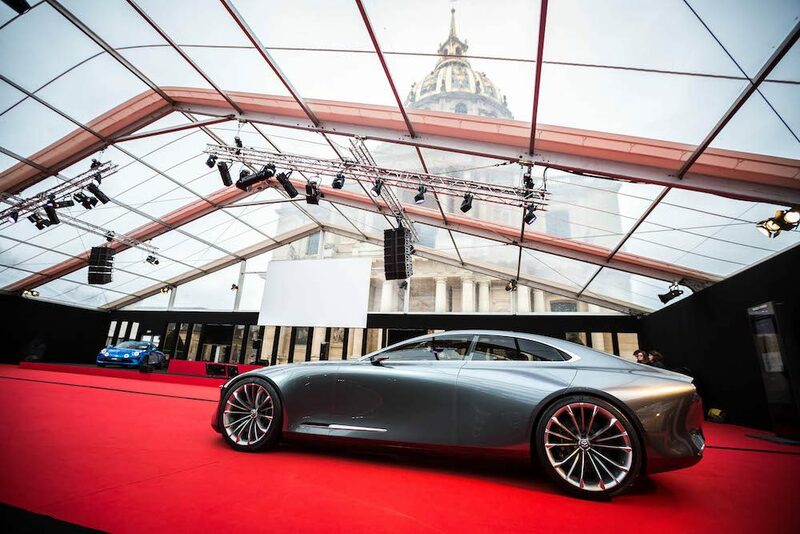 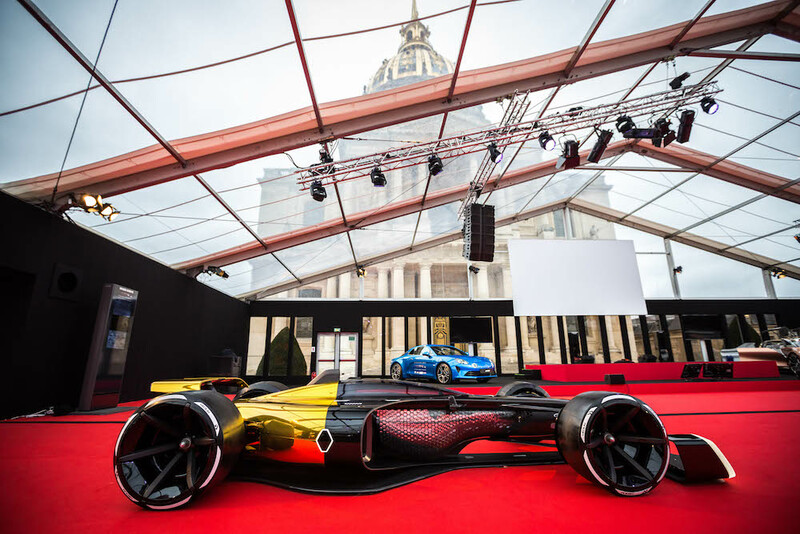 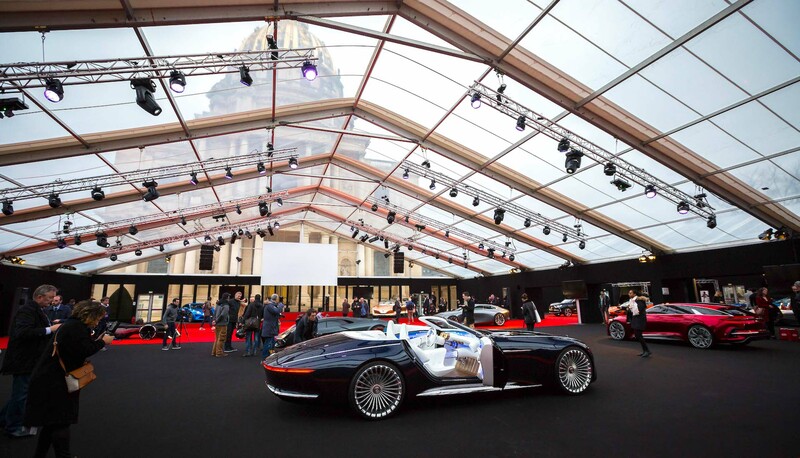 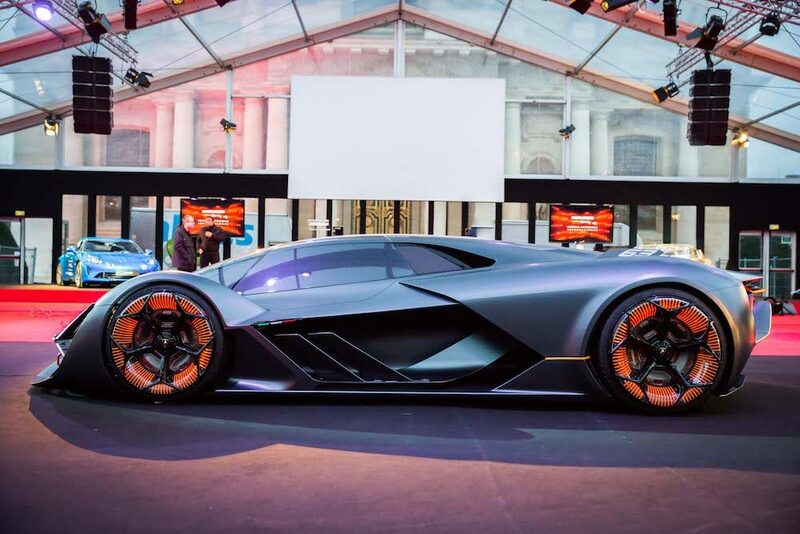 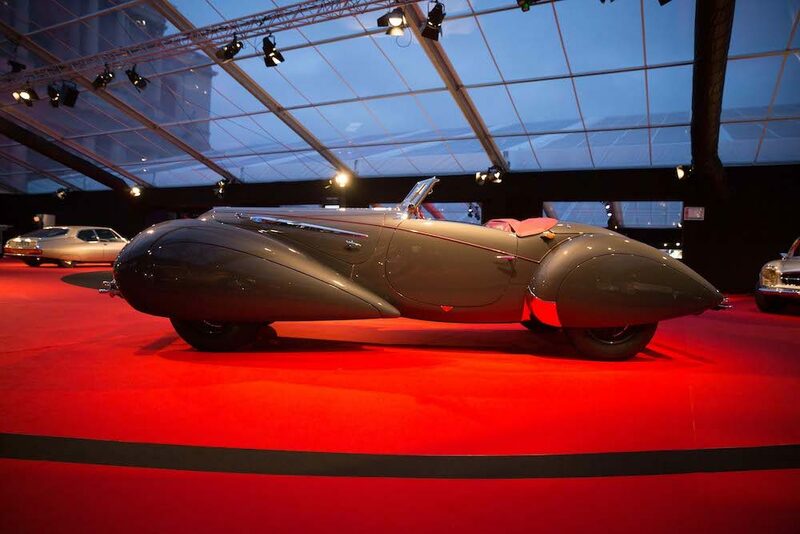 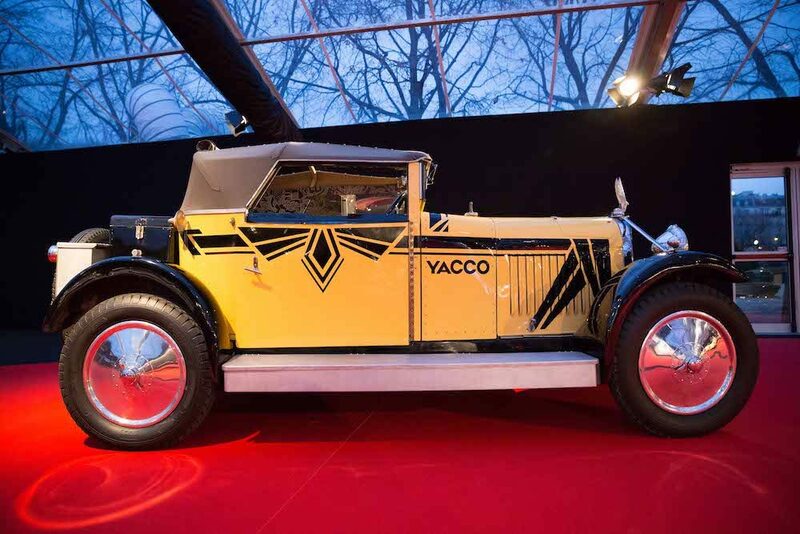 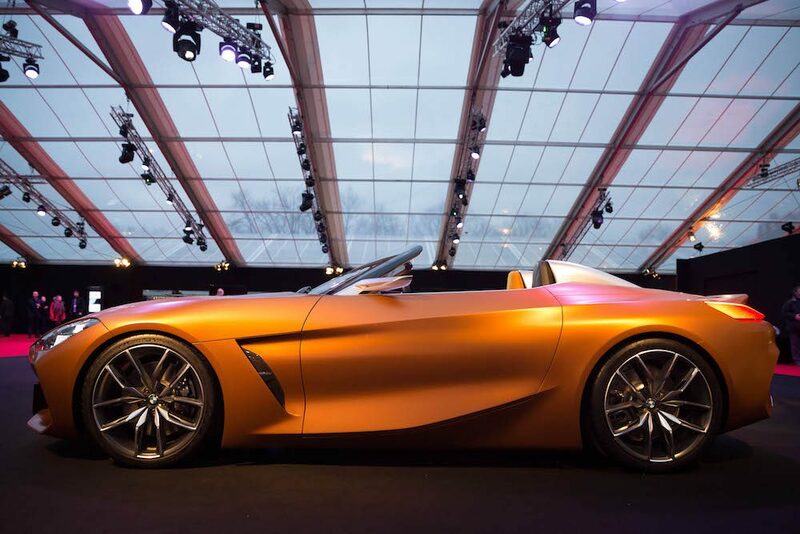 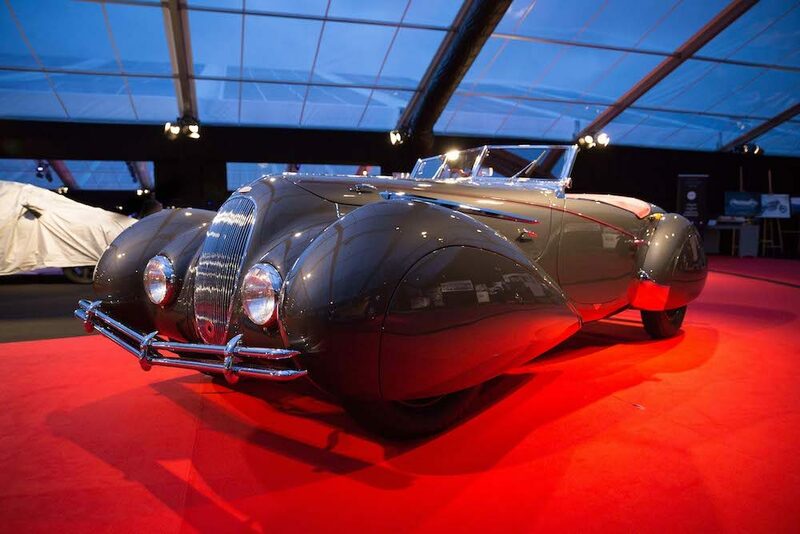 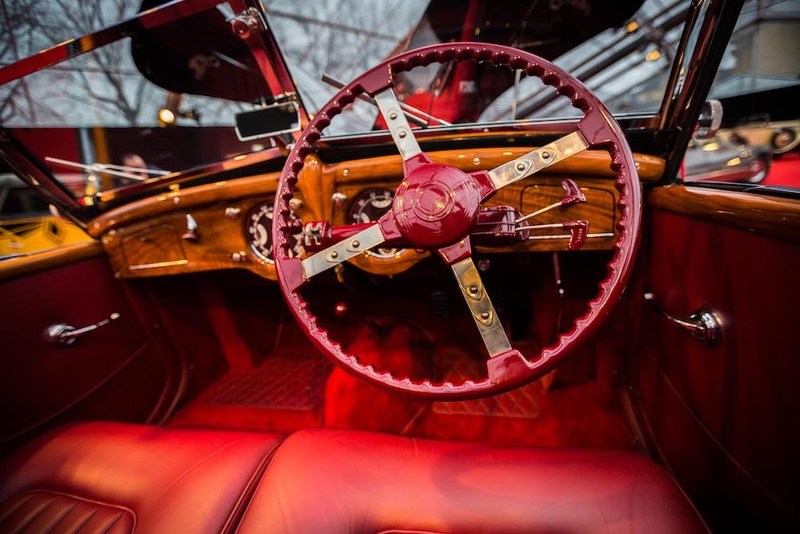 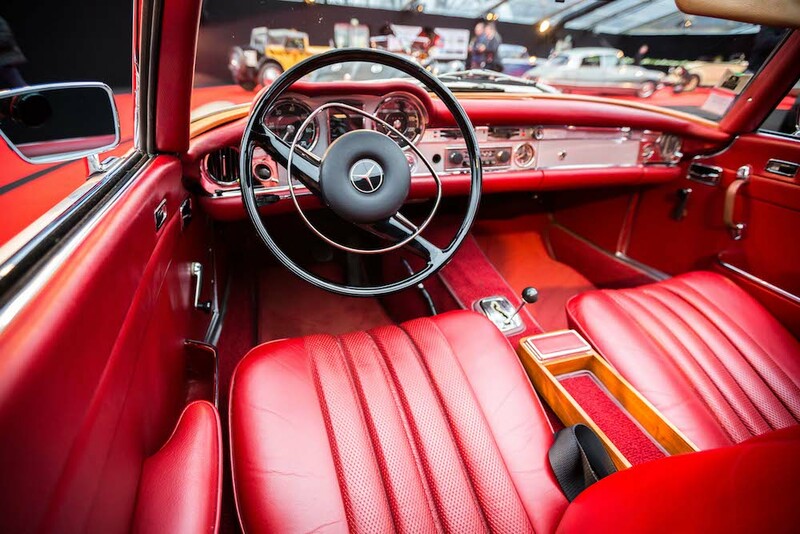 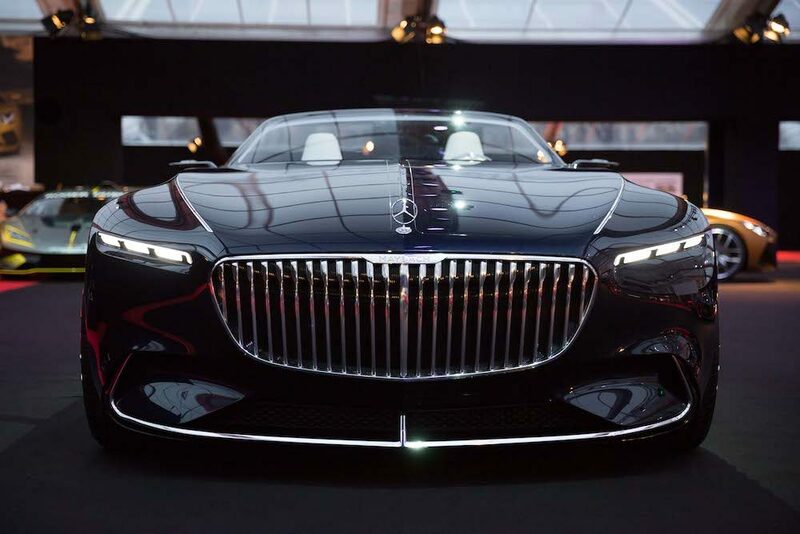 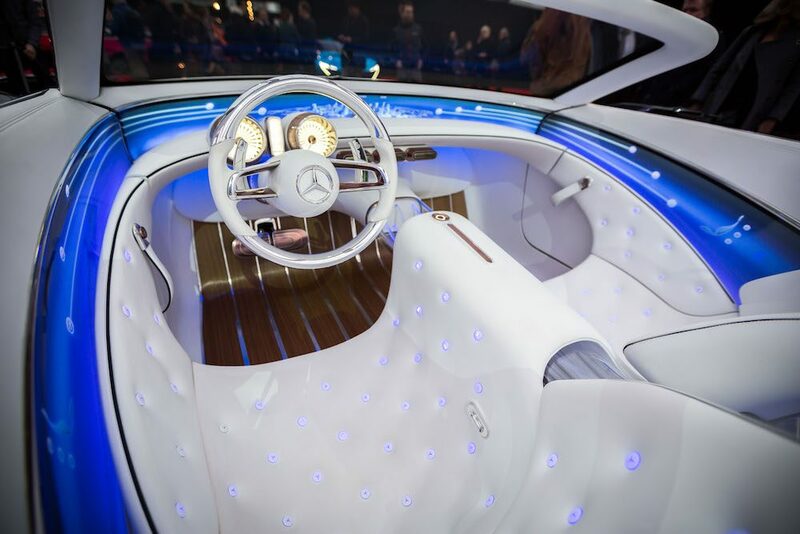 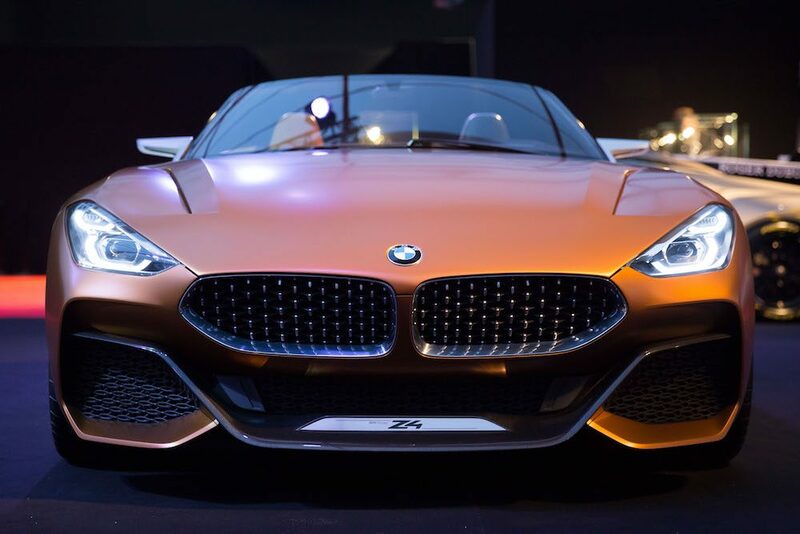 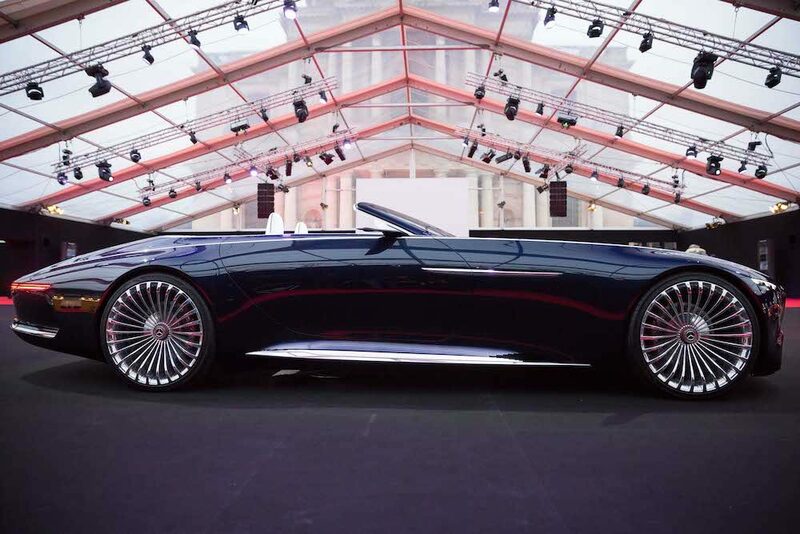 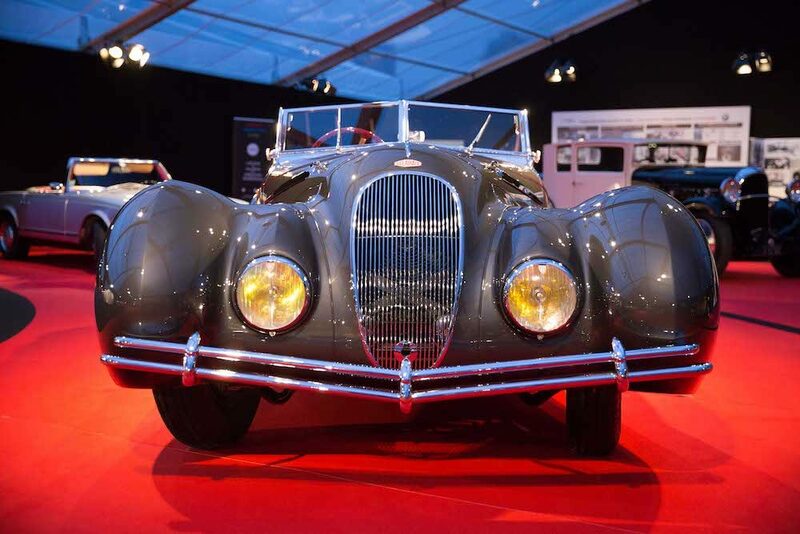 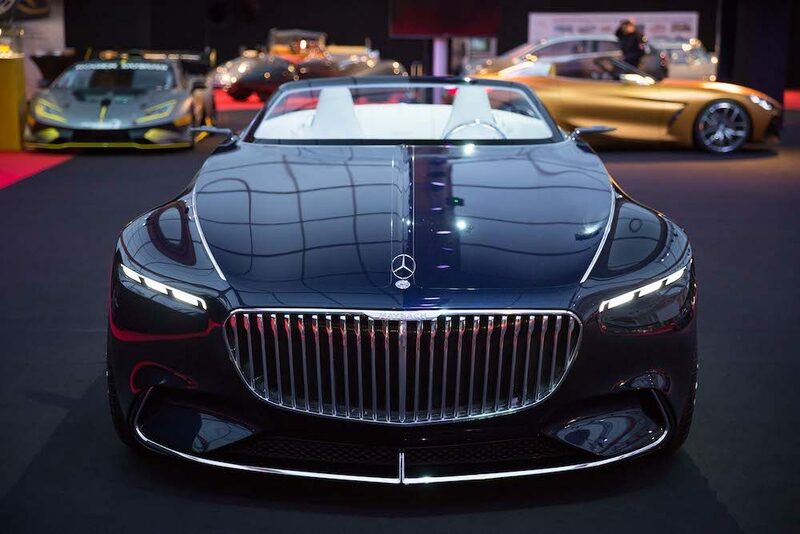 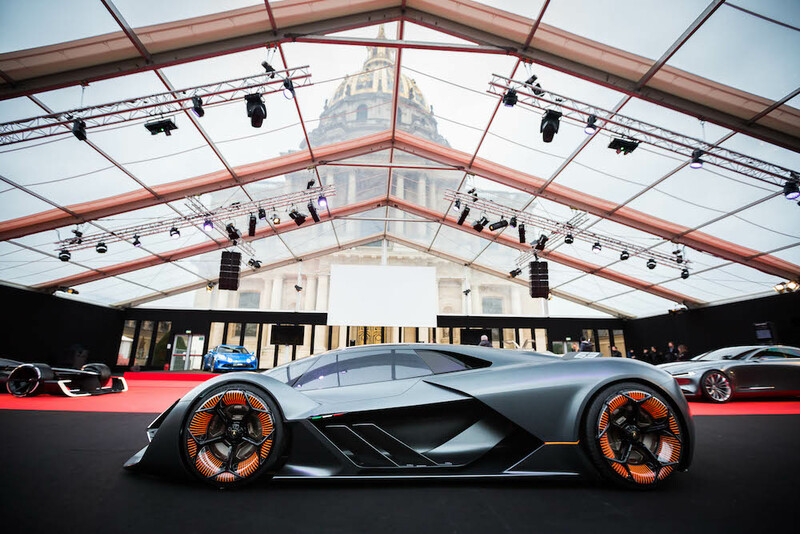 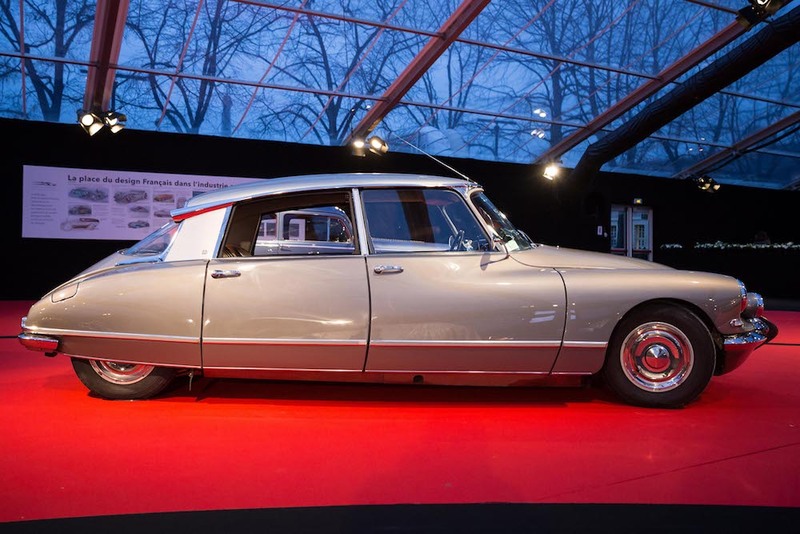 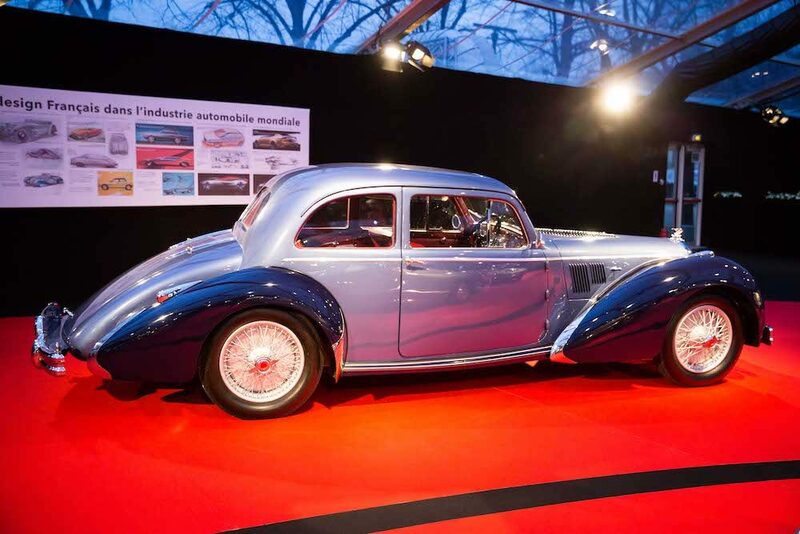 The greatest designers of the world exhibiting in Paris, in the tradition of Haute Couture, their most beautiful models, true works and sources of inspiration for the automobile of tomorrow. 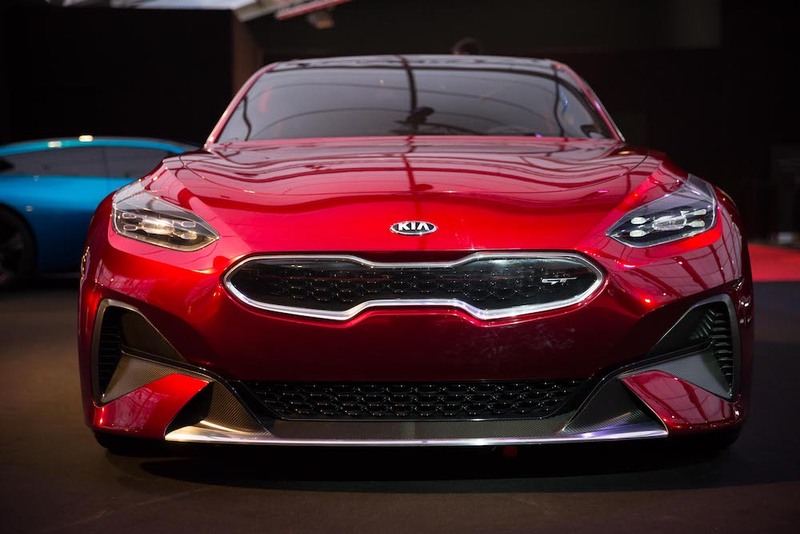 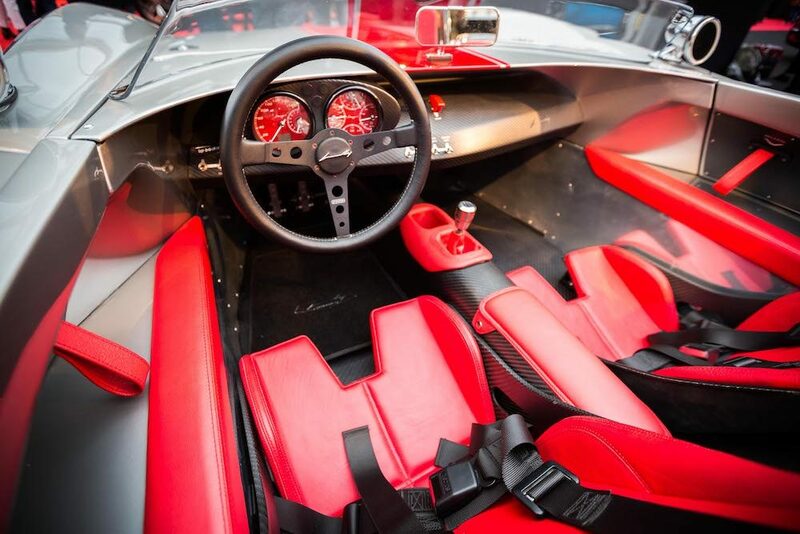 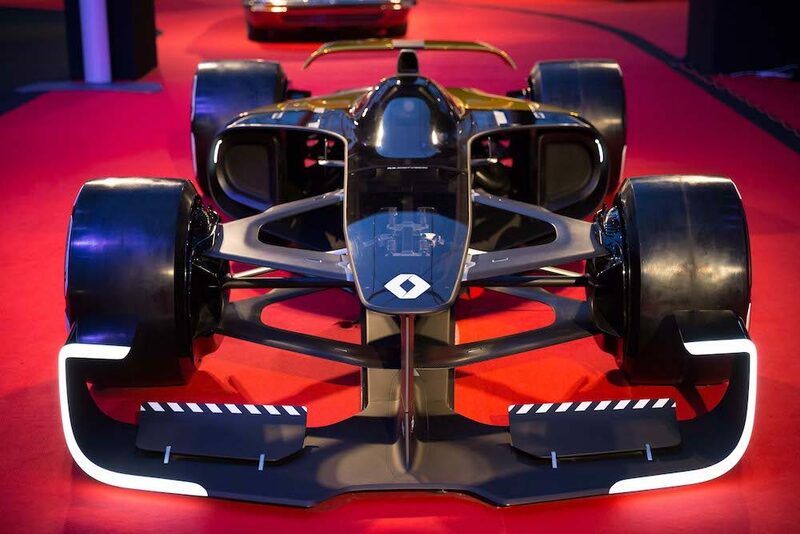 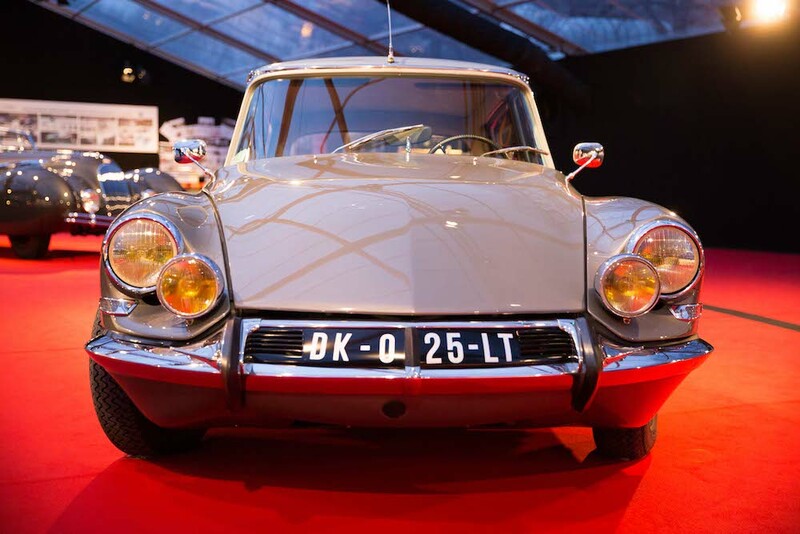 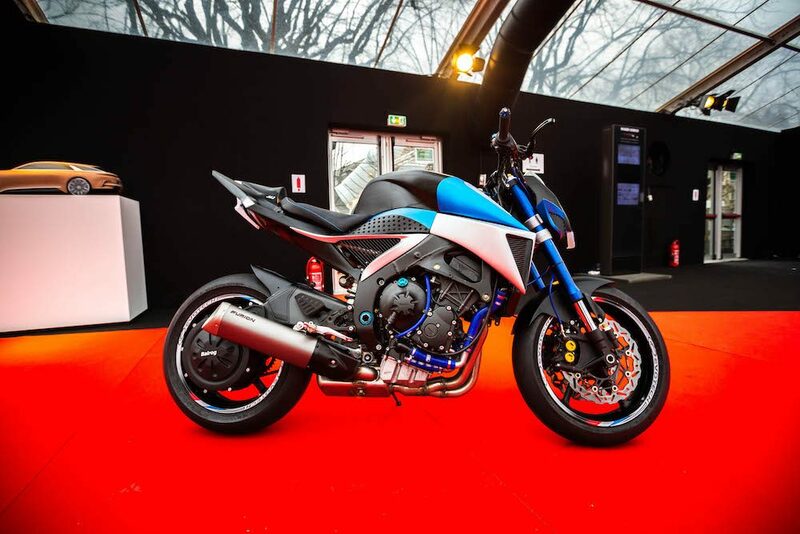 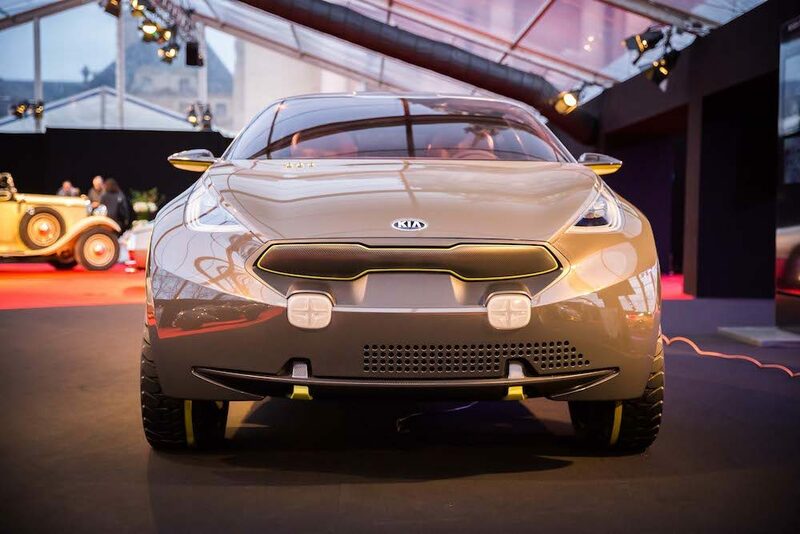 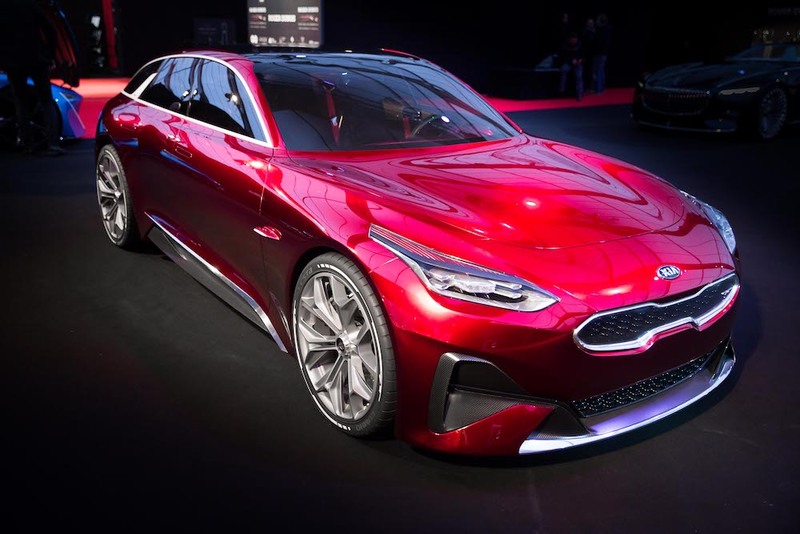 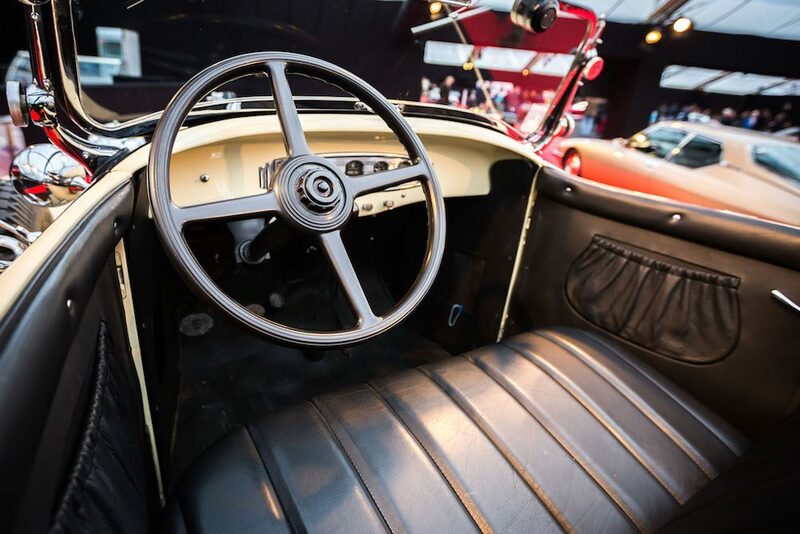 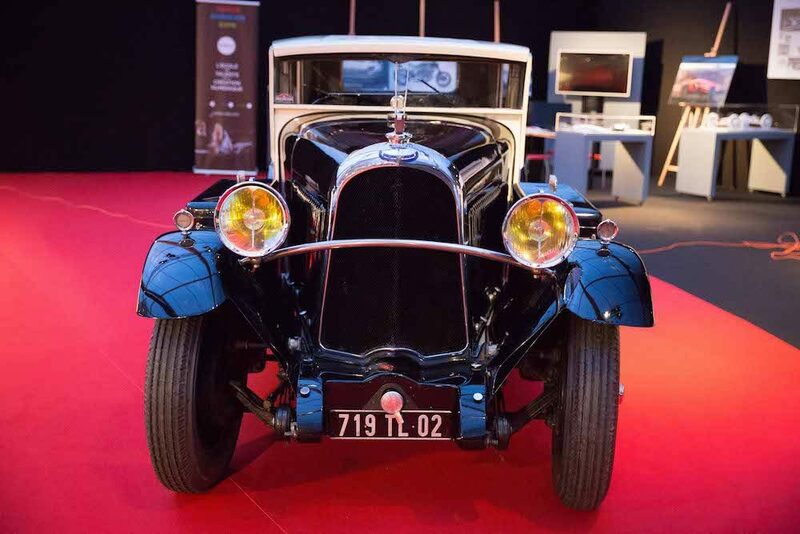 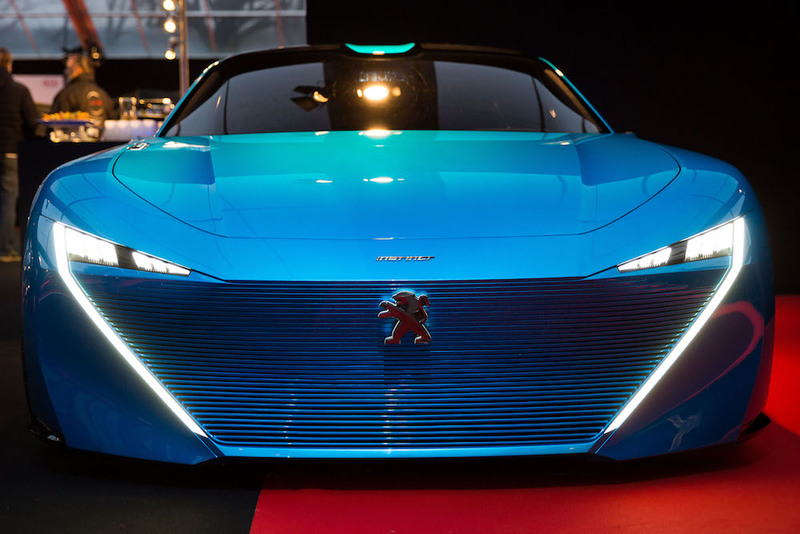 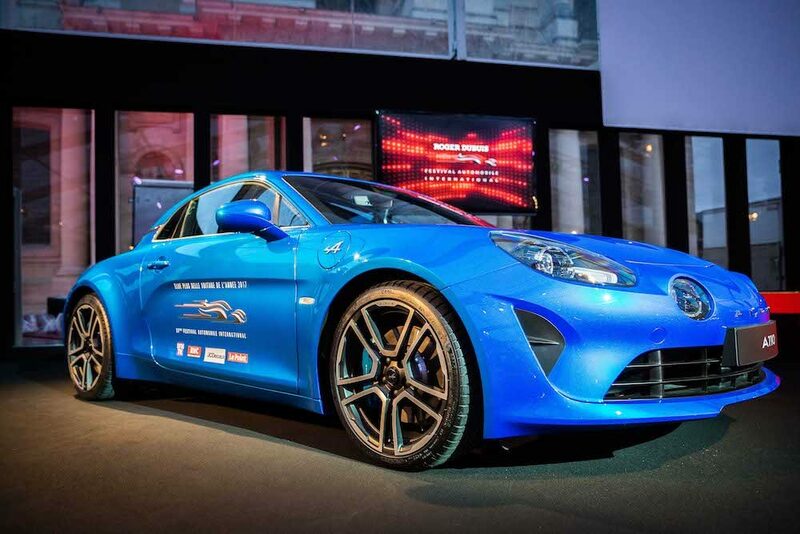 WITH THE POSSIBILITY FOR VISITORS TO MAKE CAR TESTS AND DISCOVER OTHER CAR MODELS EXPOSED ON THE THEME: “THE PLACE OF FRENCH DESIGN IN INTERNATIONAL AUTOMOTIVE INDUSTRY”. 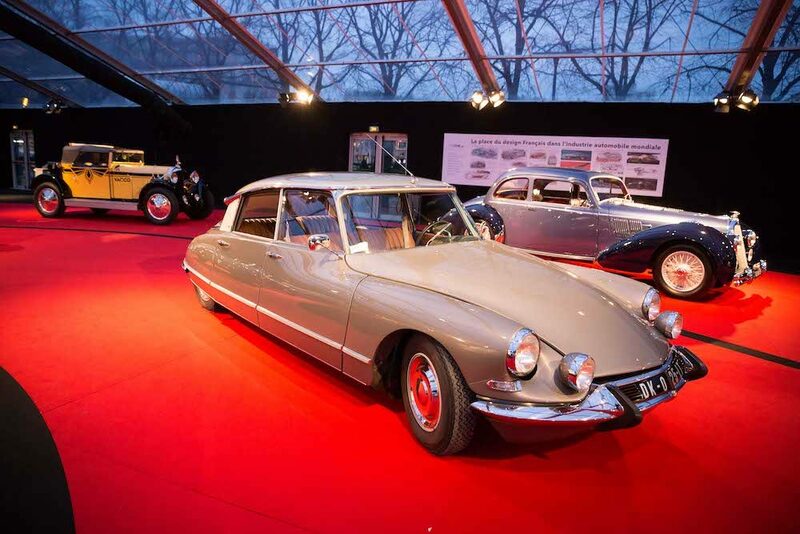 Valid for teenager from 10 to 18 years old, students aged 19 to 25 (on presentation of a proof). 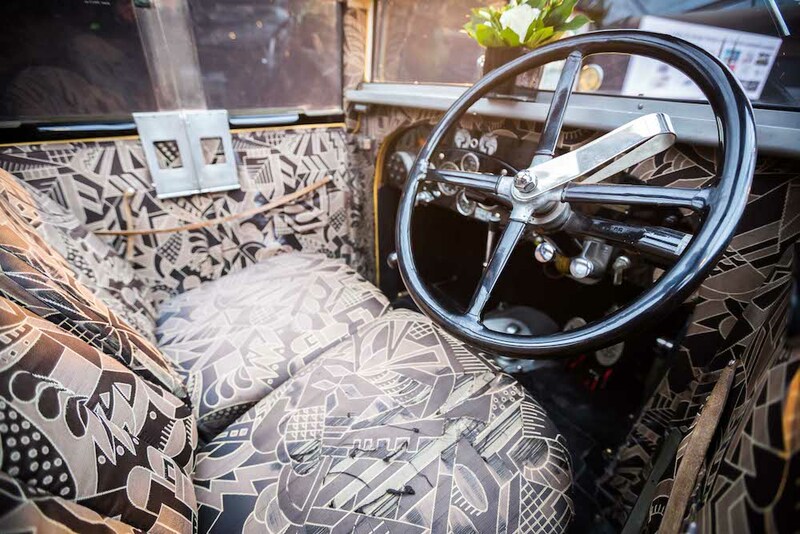 Free: children under 10, military and disabled visitors (+1 accompanying).